Dear Evik, i desperately need your help, please help me! I have spent all night trying to make the jelly soap, but i simply could not. Do i need to pour the whole amount of glycerin to carrageenan (this what i was doing) then, heat the H2O and pour carrageenan to hot H2O? I even tried to make just water, glycerin, carrageenan, but nothing works! My jelly sort of breaks into small something, like very small “grains”, the other time it turned into a separated layers of rubber, i can only manage to stir it a bit, but it sets instantly, being not dissolve properly and i cannot add anything to jelly, and so on… what i am doing wrong? could this be bad carrageenan? What else carrigrennan cannot tolerate apart from soap? Oh, i will really-really appreciate your help here,i cannot afford to throw away my ingredients any longer. Please help! Hi Irina, sorry, I only read your post now. You should be pouring water to carrageenan, not vice versa. However – if you say you want to do jelly soap, do you use liquid soap, or what kind of soap? Which recipe you follow? I was very tired around the world with google to find the secret of making transparent soap .. I am sure you are more experienced than me .. would you share the secret to me?? Hello Evik. 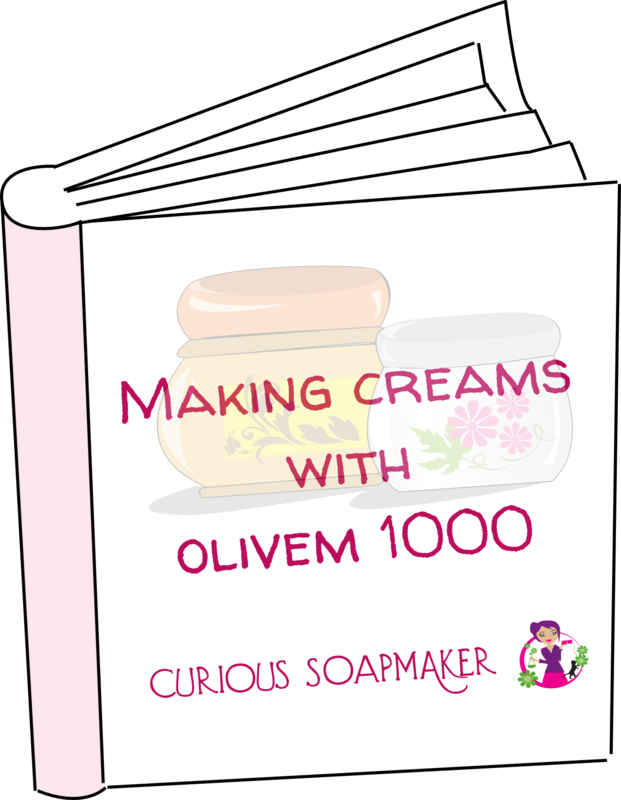 I love your blog which all experiment on soap-making. 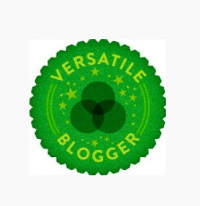 Would you mind I link you blog to my blog? Thanks. Just tried making cold process soap for the second time. First time I stirred and stirred manually to reach trace. My soap turned out great. This time I used a bullet hand mixer and reached trace quick and by the time I was ready to pour it into my mold it was pretty thick, beyond pouring. Is this bad? Hi Soulshine, no, it is not bad, unless it separated, which would look like soap soaking in water. It is just a question of aesthetics – your spooned into moulds soap might not be that pretty due to air pockets and bubbles. First of all your videos are very cool !! I had one question for you. I have to make soap of peanuts for a big work for chemistry. I think you have to use lye and peanut oil but I don’t know exactly how to use them. Do I have to put anything else in my soap ? Do I have to warm it up ? Thanks for your answer ! !